he "EX" stood for "exhibition." 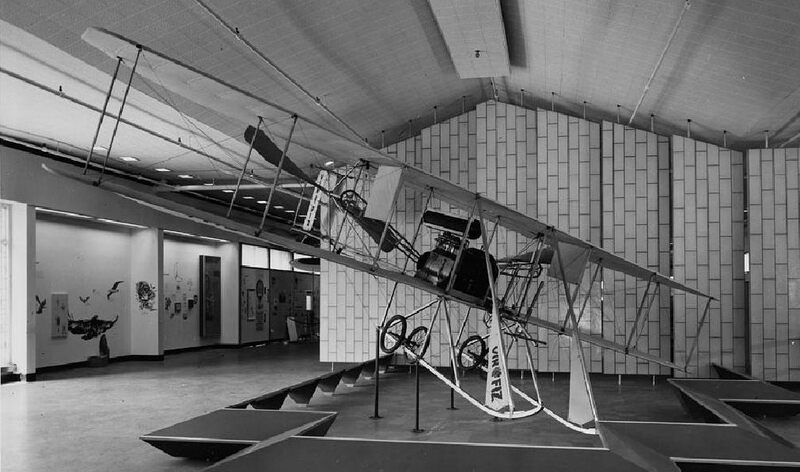 This was a small, fast, single-seat airplane the Wright built for exhibition flying. Although it's often said the Model EX was a single-seat Model B, this is not true. 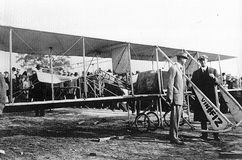 The airframe was derived from the 1910 Model R "Baby Wright." 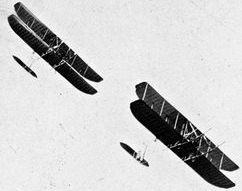 In that aircraft, the Wrights had reduced the gap between the wings, substantially reducing the amount of rigging wire. 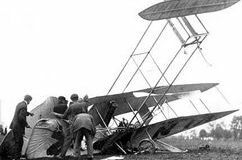 This, in turn, reduced drag and allowed the Baby Wright to reach speeds of up to 55 miles per hour with just a 30 hp engine. 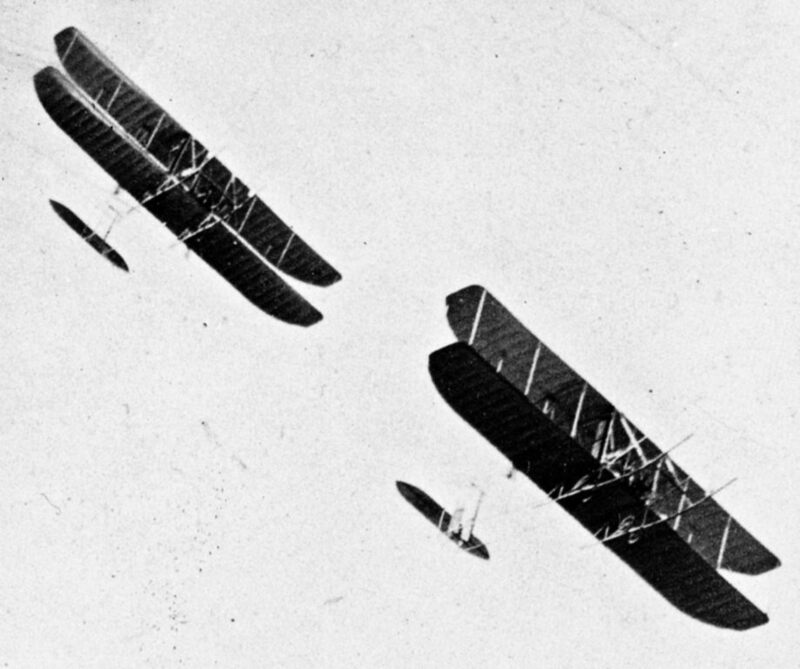 For the EX, the Wrights increased the chord and lengthened the wings to give it more lift and better control. Changes in the landing gear further reduced drag, and with improvements in the engine and drive train the Wright Company kept the top speed at 55 mph (89 kph). 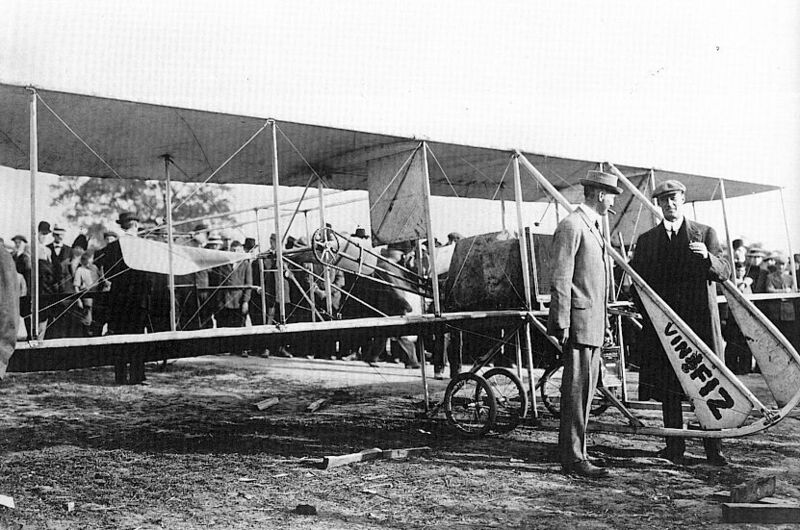 The Wrights built a special Model EX, called the Vin Fiz, for Cal Rodgers. 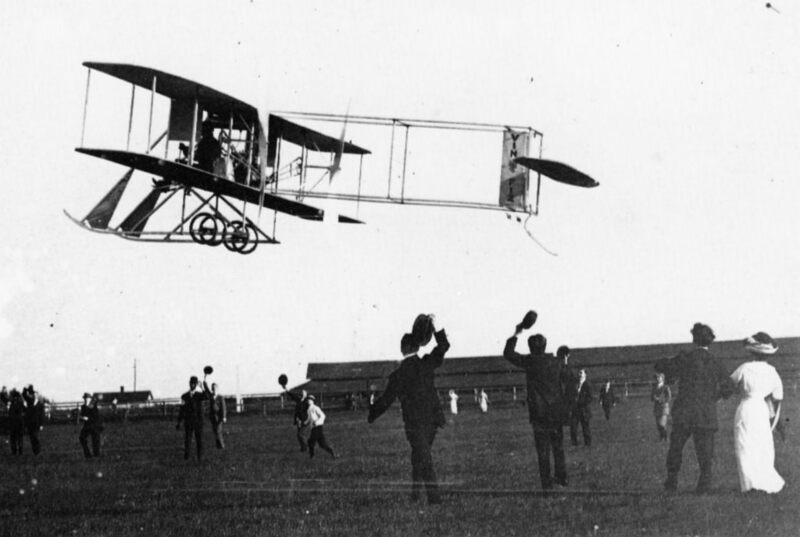 This was the first airplane to fly across America. Sponsored by Armour Meats to advertise a grape-flavored soft drink called Vin Fiz, Cal Rodgers started on 17 Sep 1911 at Sheepshead Bay on Long Island, NY, landed in Pasadena, CA on 5 Nov 1911. 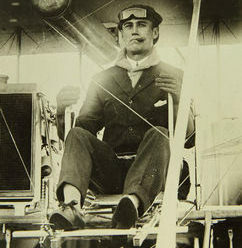 Later Rogers flew on to Long Beach. 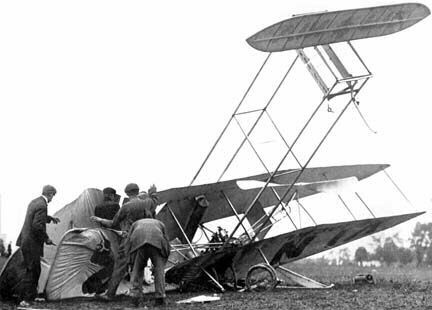 The Vin Fiz was flown in exhibition flights until 1914, then it's history becomes murky. 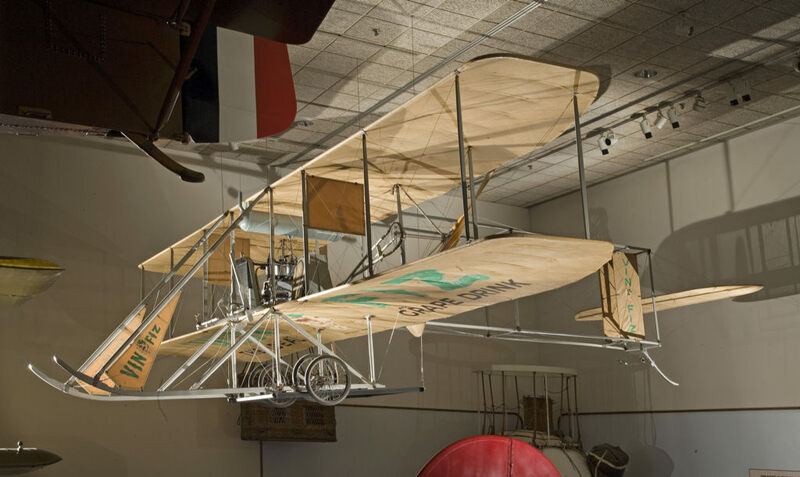 Sometime on or after 1917, a Vin Fiz turned up at the Carnegie Museum in Pittsburg, PA, but whether this was the original or a clone made from some of the many parts that were removed and replaced during its cross-country flight is hard to say. 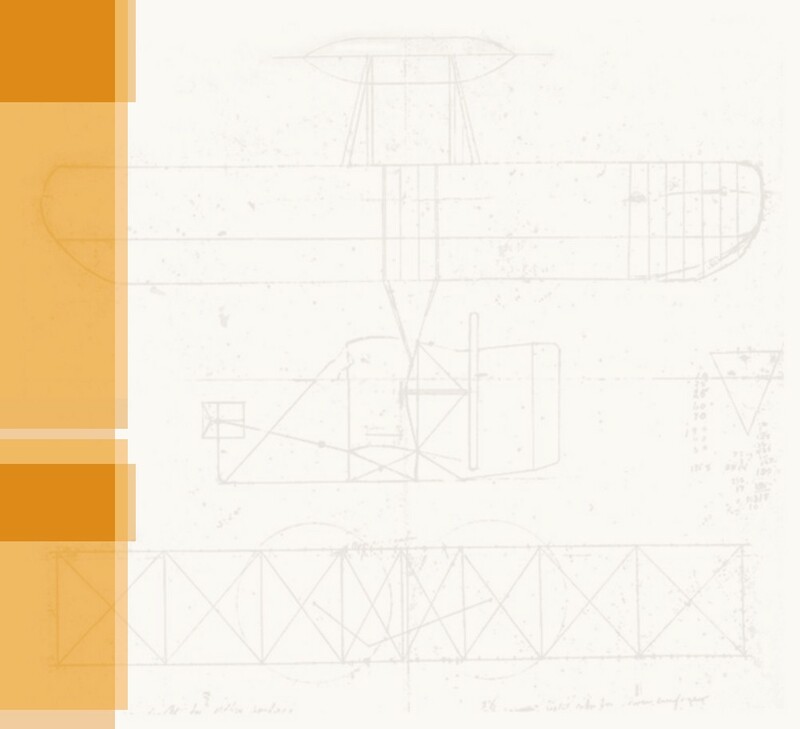 Whatever its history, the aircraft was transferred to the Smithsonian in 1934 and completely rebuilt in 1960. 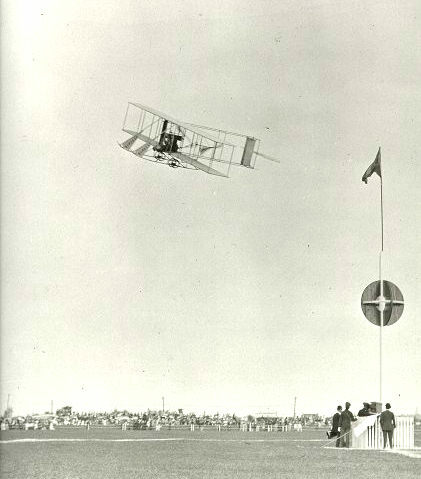 A Wright Model EX rounds a pylon at an air race. 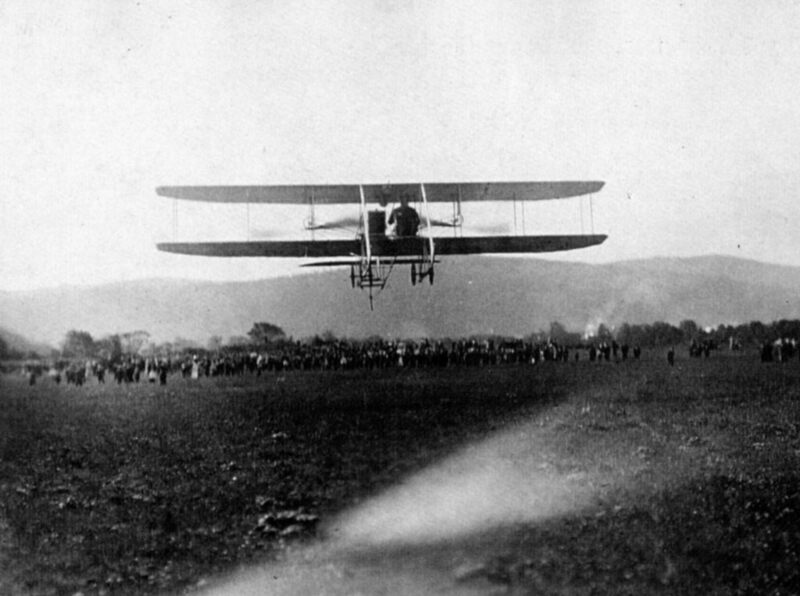 Because they were faster than most aircraft of the day, they were sometimes used for racing. 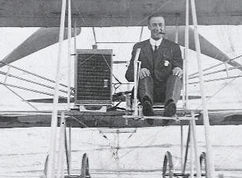 A Model EX is readied for take-off. 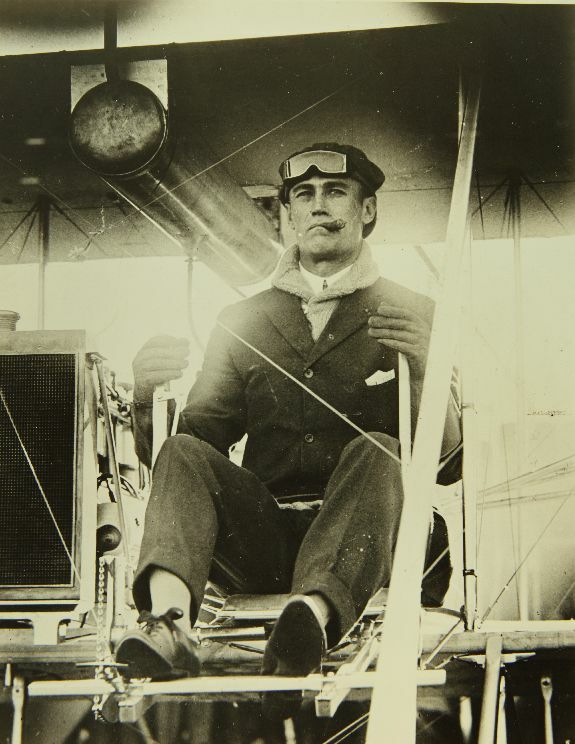 The most famous Model EX was the Vin Fiz, in which Cal Rodgers made the first transcontinental flight. 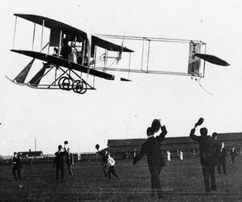 The Vin Fiz takes off from Sheepshead Bay, Long Island, New York on 17 September 1911. 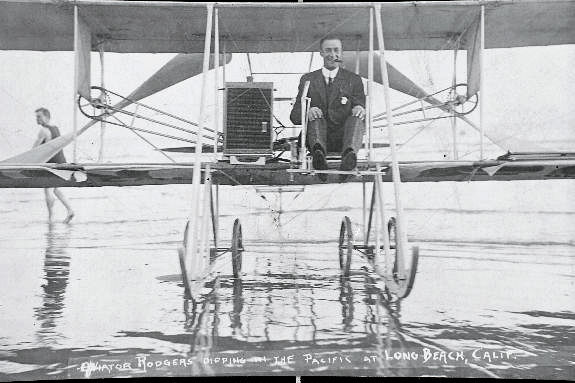 Rodgers wets the landing gear of the Vin Fiz in the Pacific Ocean after arriving at Long Beach, California on 10 December 1911. 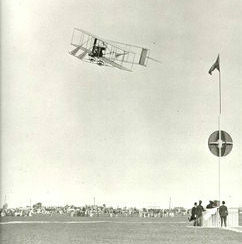 A Wright Model B (right) and the Wright Model EX (left) flying side by side at the St. Louis fair in 1912. And takes off. Because they were light, the EX could climb faster than the B.
Cal Rodgers in the cockpit of the Vin Fiz. While crossing America, Cal Rodgers survived five major crashes after which the Vin Fiz had to be rebuilt. The Vin Fiz – or a clone of the Vin Fiz – at the Smithsonian shortly after it was restored in 1960. The Vin Fiz as it appears today.